Frontline Aerospace, Inc., seeks to work with partners, investors, customers and vendors who exemplify the highest in ethics, capability and commitment to a peaceful, secure and sustainable future. That is why our leading initiatives address no-nonsense military and energy requirements. 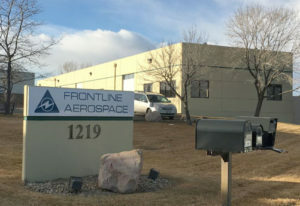 If you believe that Frontline Aerospace, Inc., is of interest to your own strategy, please call or use our form below.